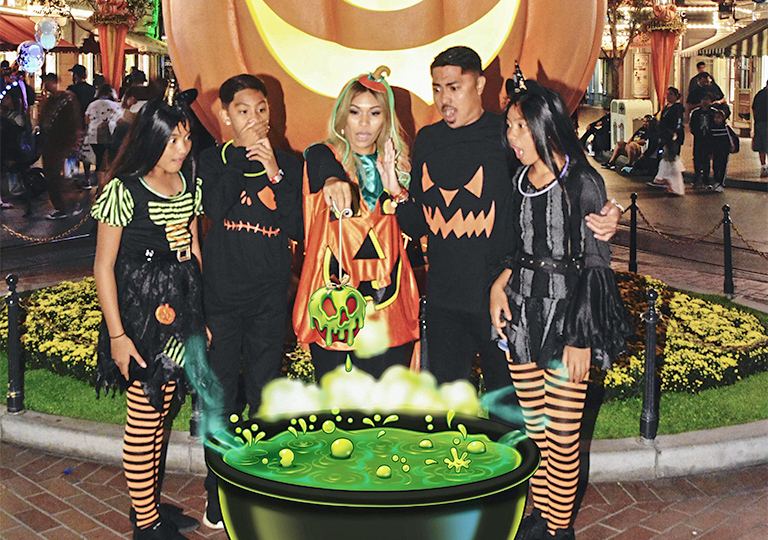 Make this your most spooktacular Halloween ever with your Disney® Visa® Card! 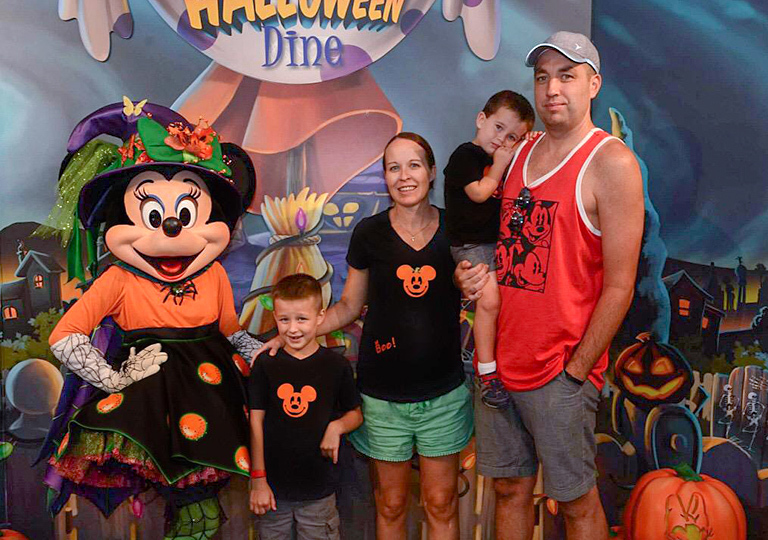 Cardmembers can redeem Disney Rewards Dollars toward tickets to Mickey’s Not-So-Scary Halloween Party at Walt Disney World® Resort or Mickey’s Halloween Party at the Disneyland® Resort. And while you’re there, treat yourself to a commemorative Halloween souvenir or yummy dessert with your Disney Rewards Dollars. 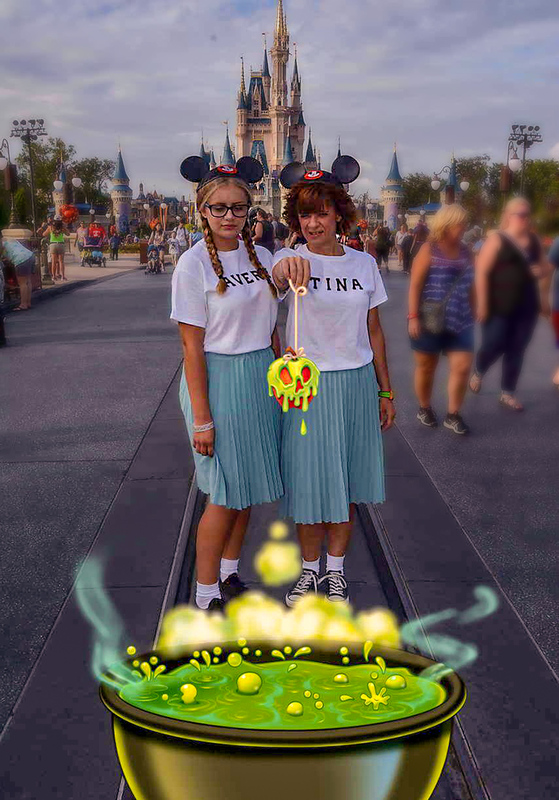 Read on to see how these guys and ghouls used their Cardmember benefits to scare up a frightfully fun Halloween at the Parks. 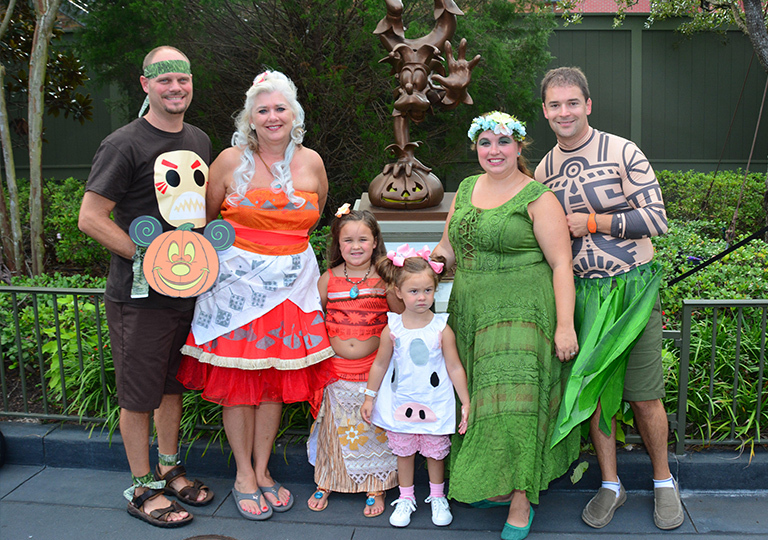 “We were able to celebrate my daughter’s 3rd birthday and my son’s first visit to Disney World! She was so excited to see all of the characters. They both have been huge Mickey fans since they were babies. We attended the Halloween party dressed as her favorite princess Moana. We just got a Disney Visa card a few months before so it was nice to treat the kids to a little something special with our Disney Rewards Dollars. 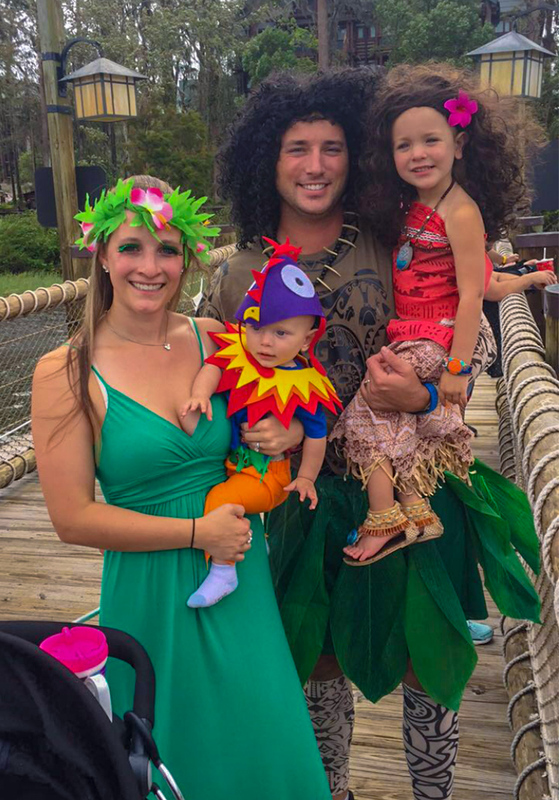 If you or your family would like to share your special story on how you used a Cardmember perk or redeemed Disney Rewards Dollars for Halloween fun, we’d love to hear it! Happy hauntings.